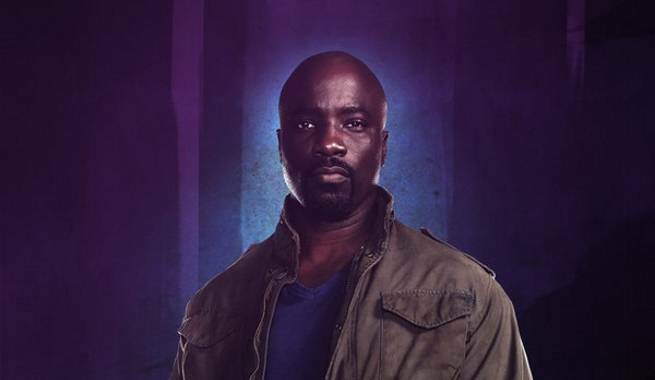 Star Michael Colter has revealed that Marvel's next Defenders series, Luke Cage, will premiere on Netflix on Sept. 30. Colter made the announcement from the red carpet of last night’s premiere of Daredevil Season 2. Luke Cage is the third of Marvel’s Defenders series. The show sees Colter’s ex-con hero, who debuted in Marvel’s Jessica Jones, move to Harlem, we’re he’ll have to deal with villains like Cottonmouth and Black Mariah. Luke Cage stars Colter, Mahershala Ali, Alfre Woodard, Simone Missick, Theo Rossi, Frank Whaley, and Sonia Braga. The series is was developed by showrunner Cheo Hodari Coker.